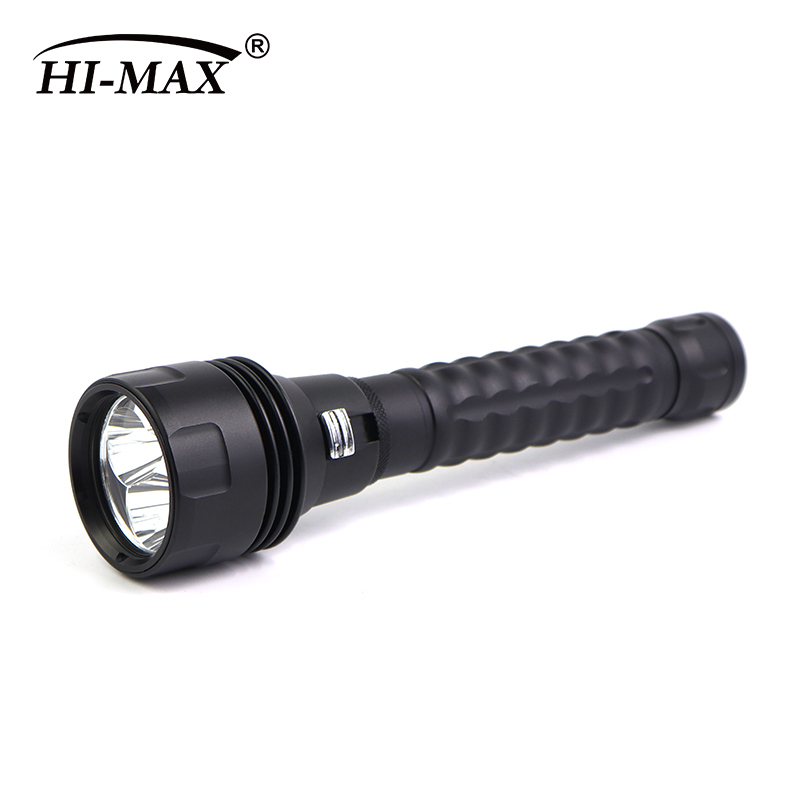 H7: Handheld light. 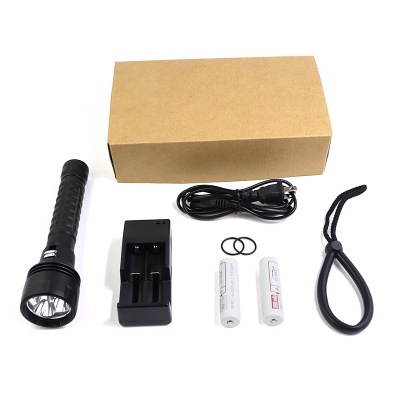 Run by 2*18650 battery. 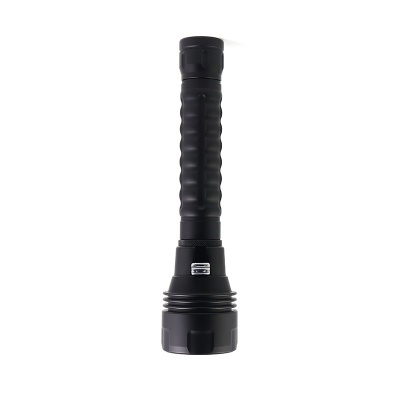 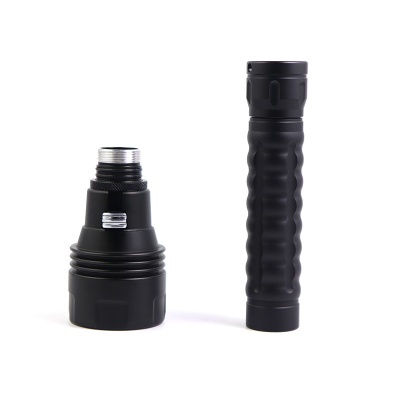 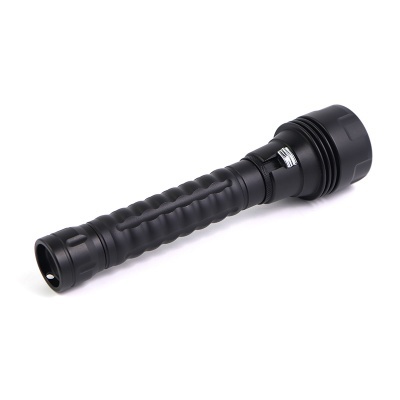 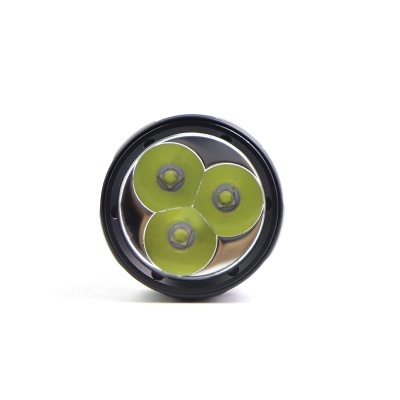 Use 3pcs Cree U2LED, With 2000 lumen high brightness and 100m waterproof for primary diving usage, very suitable for carrying.